Been looking for something a bit faster than my current lenses. 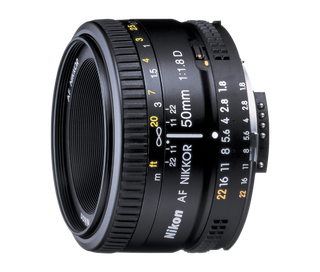 This one has a maximum aperture of f/1.8, has pretty good reviews, and is $140 ($20 off!) until Thursday, which seems to be a nice price. Think it could be worth it?